Monday is pizza day at the Skinny Dog Hotel, with $10 pizzas available all day! Started the week with the Monday Blues? 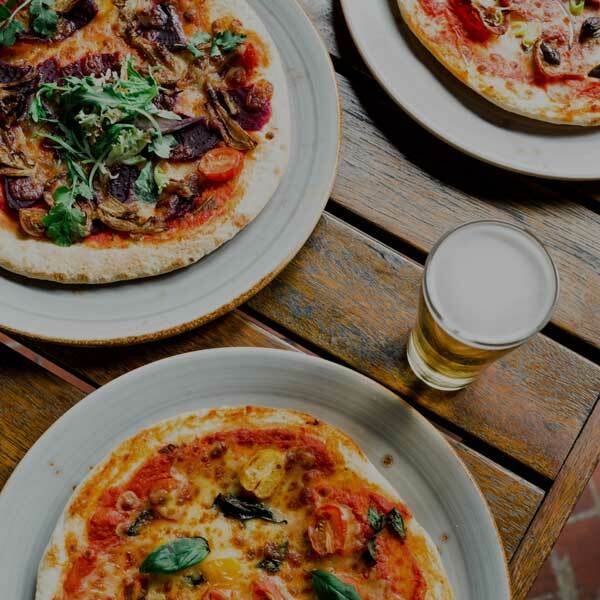 Head into the Skinny Dog and grab yourself a pizza for only $10. This offer is available ALL DAY on Mondays – guaranteed to push the blues away!